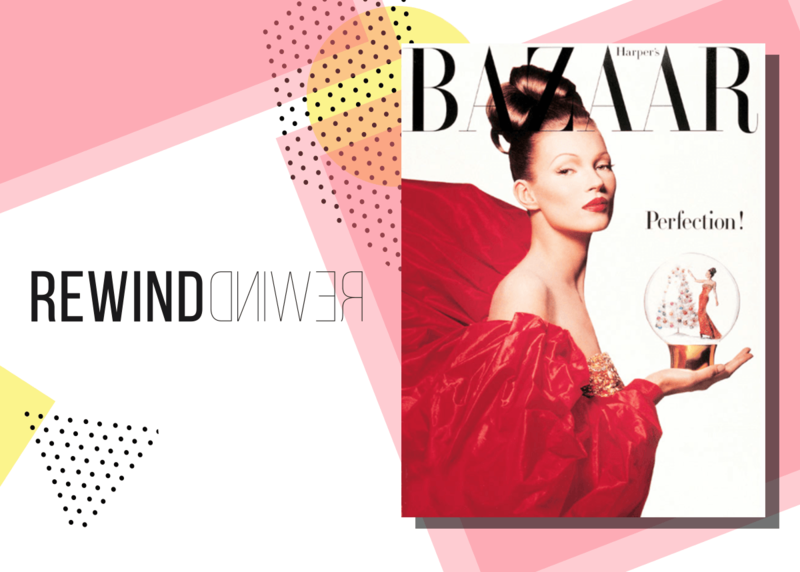 Originally titled Harper's Bazar (with only one ‘a’), this ground-breaking periodical was founded by Harper & Brothers, a New York–based publishing firm, and described itself as "a repository of fashion, pleasure, and instruction." It was America's first fashion-oriented magazine, and went down like a 50% sale at A.T. Stewarts (New York’s original department store). The firm selected Mary Louise Booth, a 36-year-old writer, journalist, and translator to be editor. A bold decision considering her active role in the women's-rights and -suffrage movements, but ultimately the correct one as Mary steered the title on its path to becoming one of the most celebrated women’s titles in the world. ON THIS DAY.. Posh & Becks announced their engagement!